Here at Hollywood Bowl Stevenage we’ve got a brilliant entertainment package for all the family – including kids big and small! And we’re not just great for families, let out your competitive side against colleagues or friends. With our fully licensed bar, you can really celebrate in style! What are you waiting for? With our best offers guaranteed online, click here to book your visit. From corporate team building events to the ultimate office party or team night out, we’ve got it covered. For groups of 10 to 100 or more, our Event Team can help plan an unforgettable event to suit your needs and budget. Whatever you’re celebrating – do it in style! Enjoy a fun-packed night of fabulous bowling, tasty food & drink plus lots more. Best. Party. Ever. Perfect for ages 5-10, our Birthday packages include fun, food and good times, all under one roof! Mates. Bowling. Fun times! 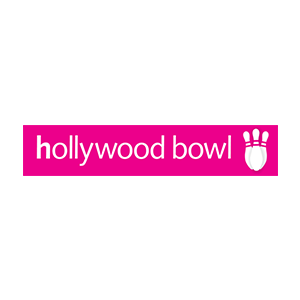 Throw the ultimate birthday bash at Hollywood Bowl and treat your friends to tons of fun. Surprise the kids with a lesson they’ll love! Combining healthy competition, fun and skill, it’s the ultimate all weather activity or end of term treat. 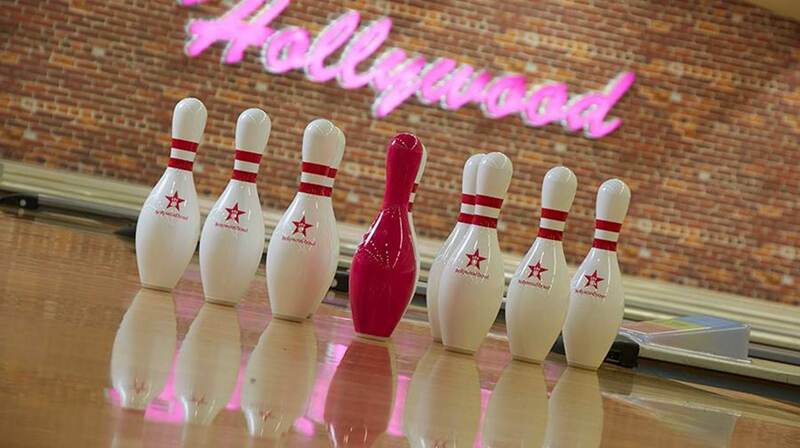 There’s no place like Hollywood Bowl for your Christmas party. Our party package is filled with festive fun, food and drink. Enjoy a taste of Hollywood, with delicious hand-crafted burgers, gourmet hotdogs, creamy shakes and more! For kids of all ages, try your hand at the amusements.